I know, I know. We've been lazy bums this past month, with the lack of visual updates on the blog. The reason why we were slow in uploading the photos and videos of the Hong Kong Tour is because Valerie (RIP); Robotron 5000's trusty companion/ laptop, crashed in the middle of December. Hence all videos and photos of the trip were at risk of being totally destroyed. But thanks to the brilliant efforts made by his beloved IT specialist Mr.Raqif, DANGERDISKO has finally been able to upload them on FB and such. 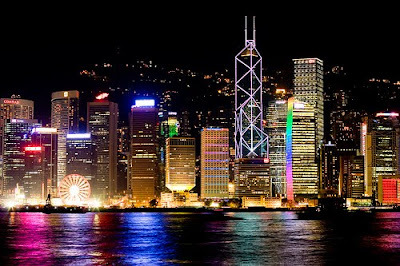 The Hong Kong trip was a total blast. this time around DANGERDISKO got full on support from BADGER MALAYSIA. But lack of time (we had only 4 days), money (RM600 is surprisingly NOT enough) and ability to speak in Cantonese made the trip a drag. Being lost in the humongous city was not unusual, as DANGERDISKO found themselves struggling to go from one train to another. Not to mention the extraordinarily high prices ($30 for a coke? c'mon!). But all in all, the trip was super awesome. Lan Kwai Fong road might be the best clubbing district we've ever encountered and the crowd there are simply spectacular. A definite experience for us. So what are you waiting for folks? Check out the video journal! 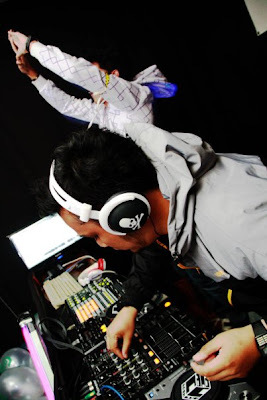 The atmosphere was filled with excitement as DANGERDISKO and STORMTROOPERS took over the decks on New Year's eve. Cloth and Clef was filled with party animals to the brim and we had an awesome rockin farewell to the year 2009. The night, was a total success, albeit the fact that Bloody Beetroots were playing at KL Live Centre (most of the usual crowd were split in two), but the night was rockin, nonetheless. 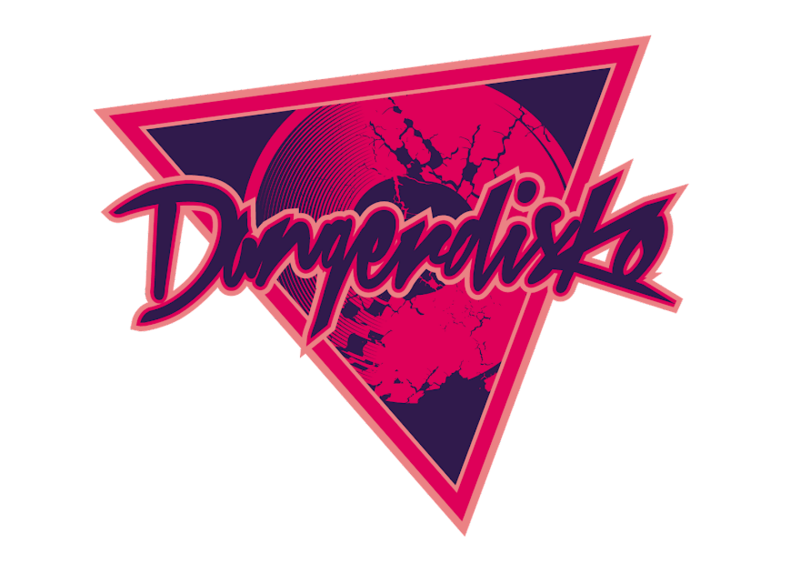 DANGERDISKO would love to thank everyone who came and supported us on the HONG KONG TOUR (Photos will be uploaded soon) and NYE. 2009 wouldnt have been awesome without you. Much love. Dance to the crippling synths and booming basslines of Dutch music as DUKES OF CASIO presents LICKMYDUTCH at Cloth and Clef this 29th January. Don;t be fooled, don't be shy. This will be a party like never before with beatmasters NAZKIMO, STORMTROOPERS and DANGERDISKO rockin the decks. So what are you waiting or, PASS THAT DUTCH!